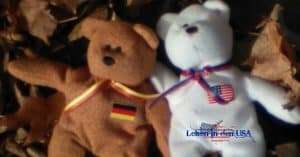 The Name of the Blog “Leben in der USA” means “Living in the USA”. I am from Germany and blogged here for other Germans in the States. But more and more I get asked if I would write in English too. So I am happy to announce, that now you can find articles and recipes in English. 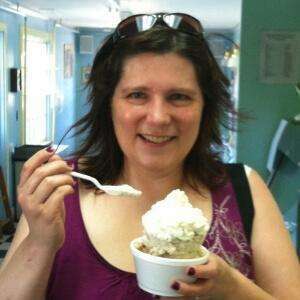 One after the other I will translate now articles and recipes that are also interesting for Americans. I will start with recipes. 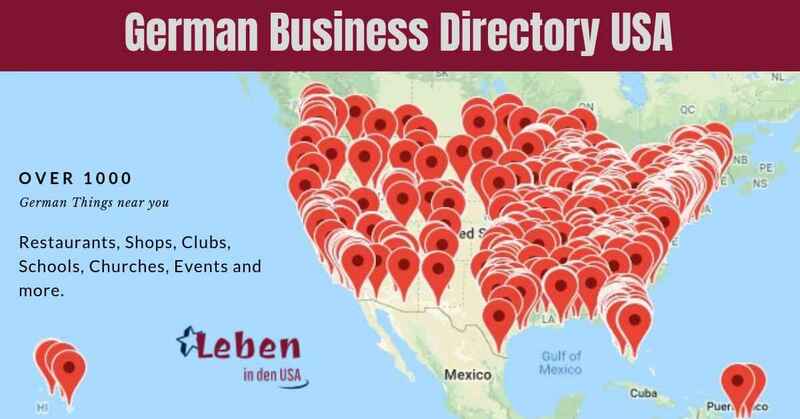 Find German restaurants, shops, clubs, schools, churches and more in the German Business directory USA! You also will find a calendar on this side. I am sorry but at this point it is not possible to translate this. Here, you will find German events in the USA and German and American holidays. Thank you for checking out my blog. Please share when you like this site!